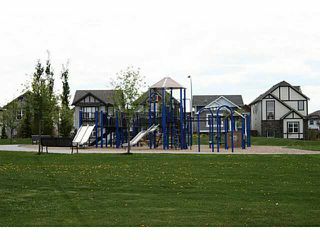 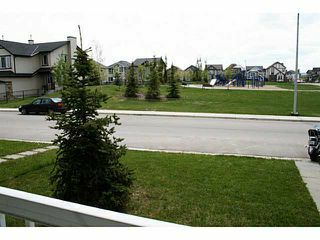 Welcome to this lovely Silverado home which is located on a very quiet street facing a large open green area, park and playground. This three bedroom home features hardwood floors, open kitchen + dining area, main floor laundry & spacious living room with fireplace. 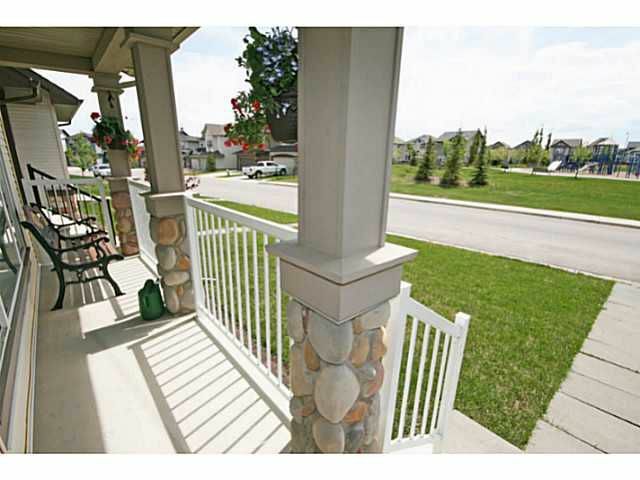 The home also features a concrete covered porch which spans the entire width of the front of the house, and overlooks the green space & park. 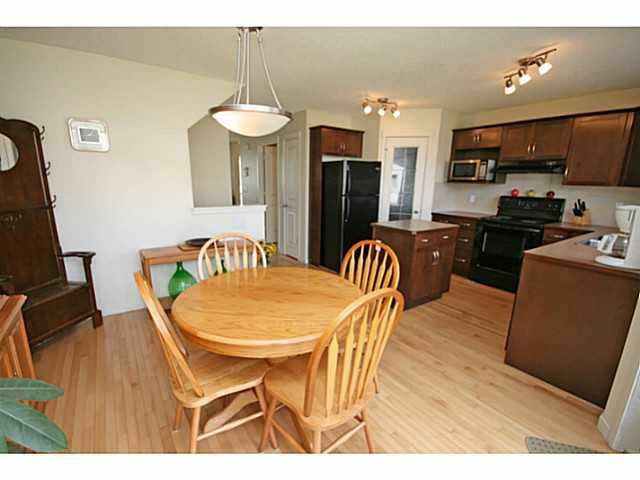 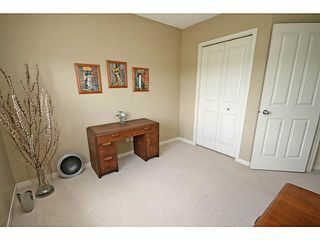 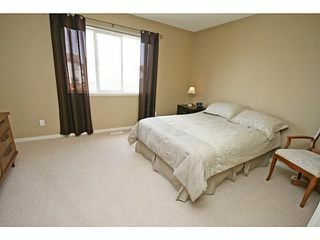 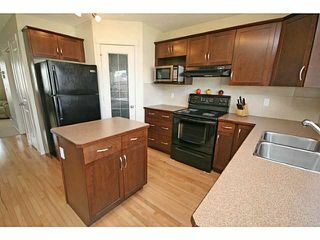 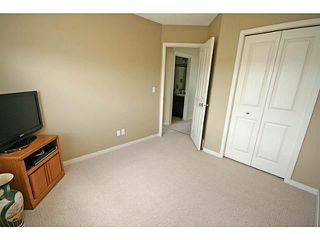 Three bedrooms up with a four piece ensuite bath and walk-in closet. The basement is awaiting your design ideas. There is a double parking pad at the back for off street parking, and a great little deck for barbecuing and enjoying the backyard. 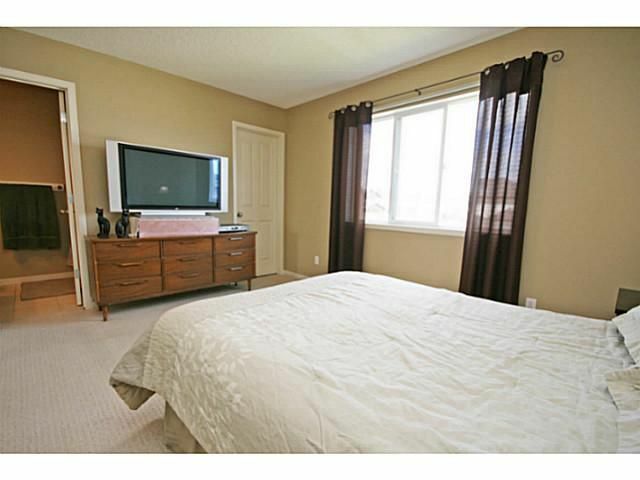 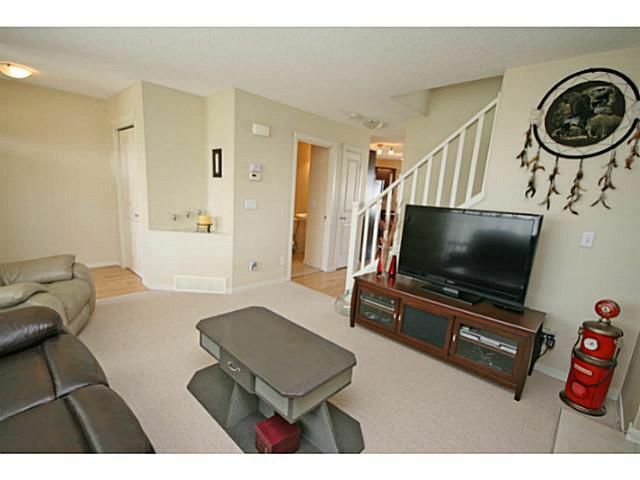 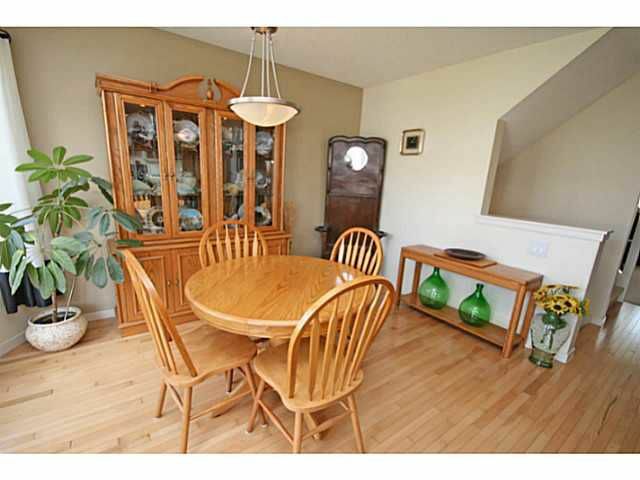 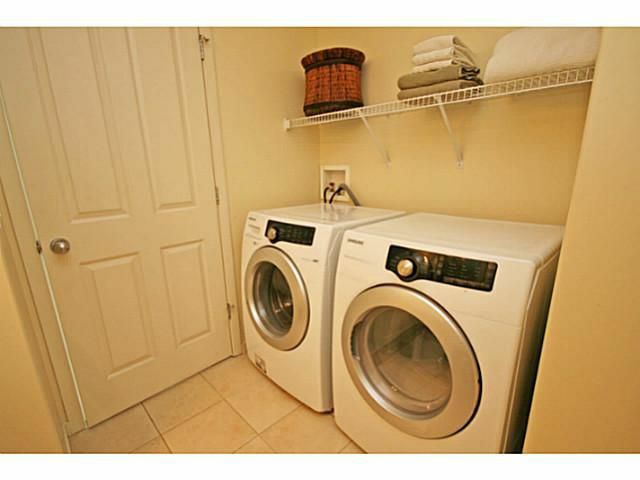 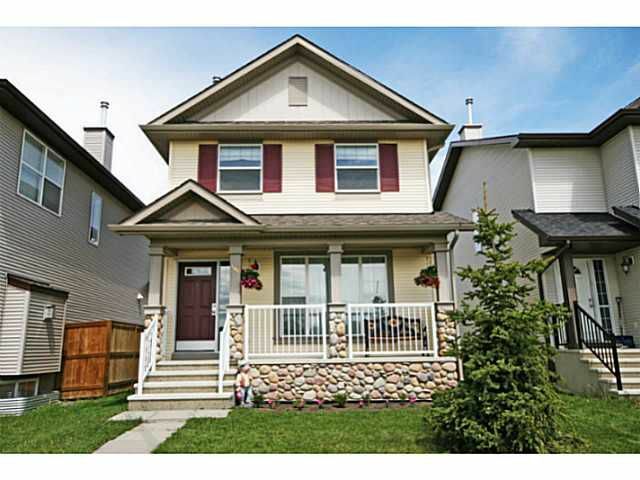 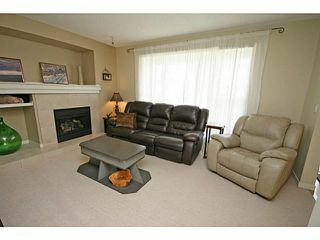 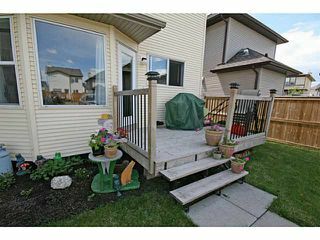 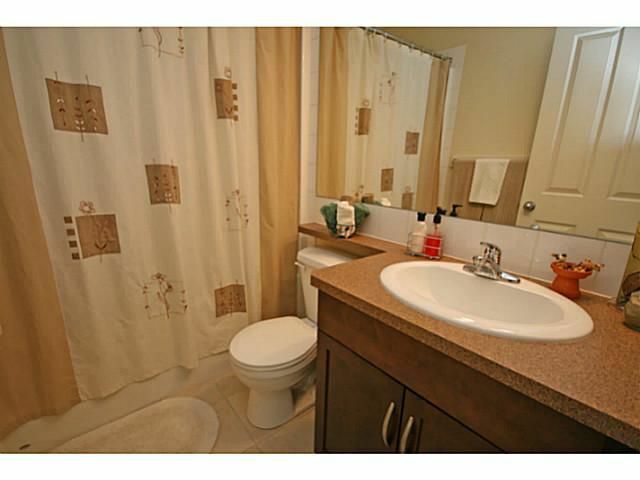 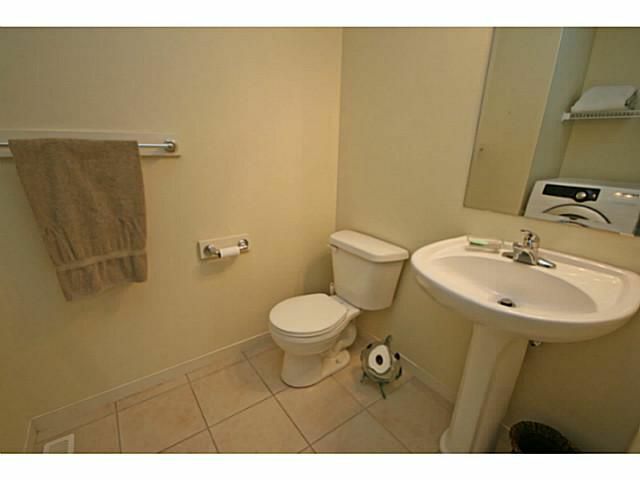 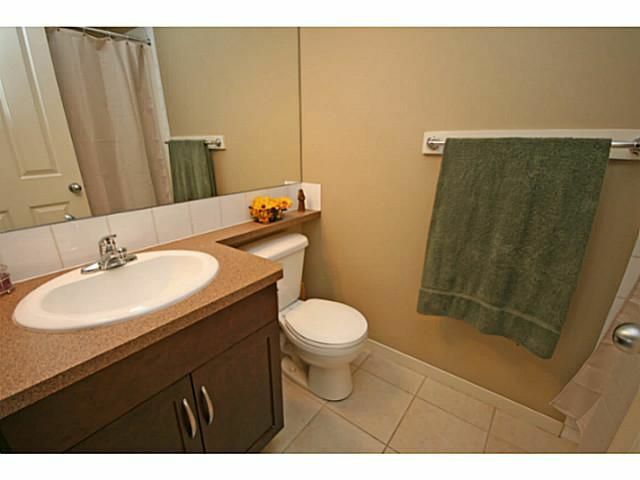 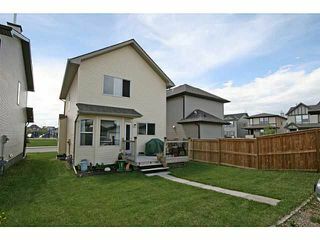 This home is located close to many amenities and has good access to many main arteries for easy transit.